IMA Make-up | New IMA graduates in Birmingham!!!! 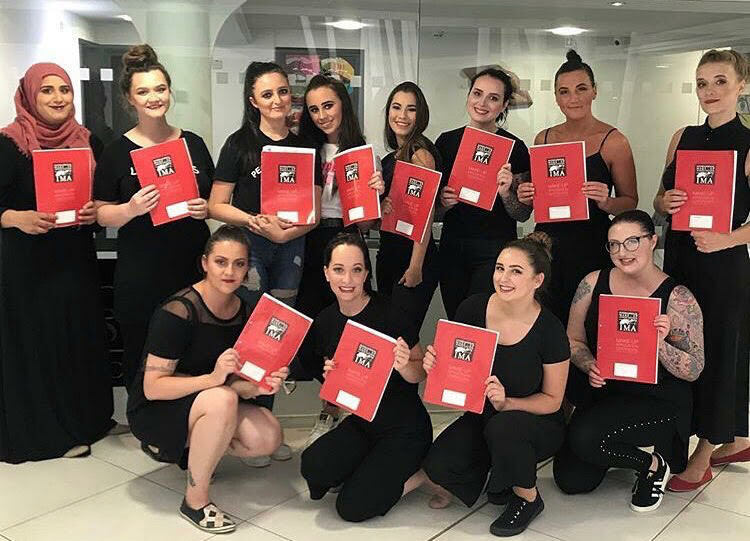 Last week a brand-new group of 12 make-up artists graduated from the IMA Foundation Level Course. They were taught and prepared for their practical and theory examinations in The Central School of Makeup, an IMA accredited center, in Birmingham. Most of our students aim to get IMA certified, in order to boost their carriers to another level and become well-known makeup artist in the industry.